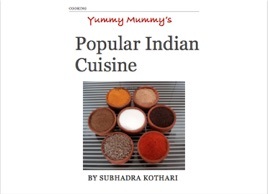 Indian cooking in recent years is popular globally. 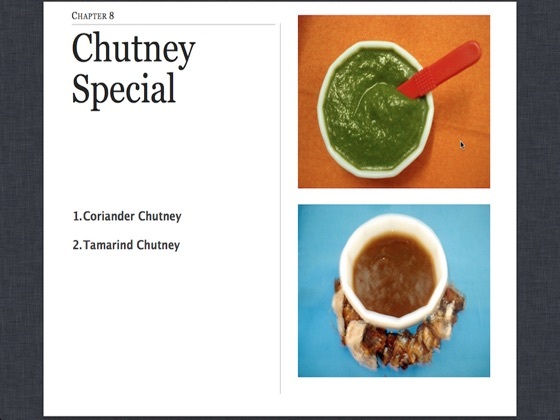 Whether you already love Indian food or are looking to try something new, the book will take you into an exciting culinary journey. 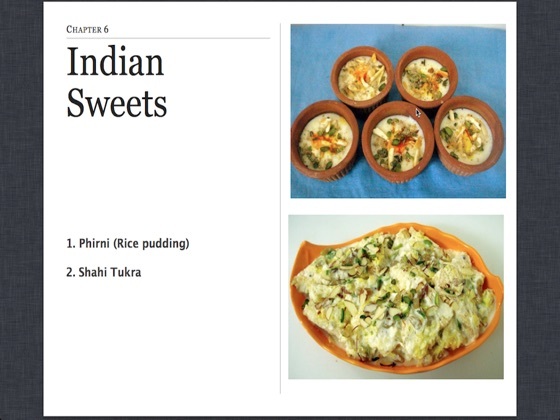 A large number of books on the culinary art in India already exist, but this book has recipes for everyday wholesome vegetarian cooking. 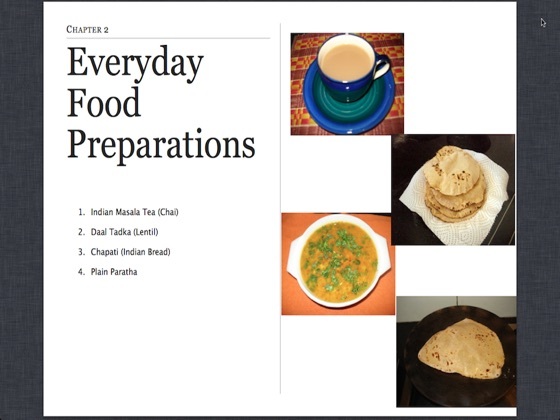 Focusing on the popular cuisines and delicacies of India such as breads (chappattis and parathas), rice dishes (vegetable biryani), fried snacks (aloo tikkis), the various chutneys and lots more, the book offers easy-to-follow recipes, with detailed instructions. 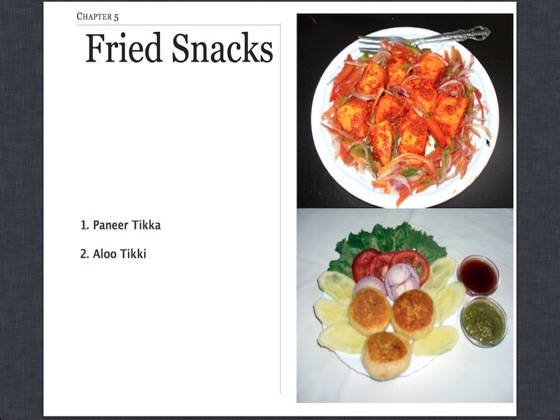 The book also contains photographs of the ingredients and the easy to follow steps you will need to take to make your favorite recipe. Goodness in food is all about eating fresh and using healthy ingredients. 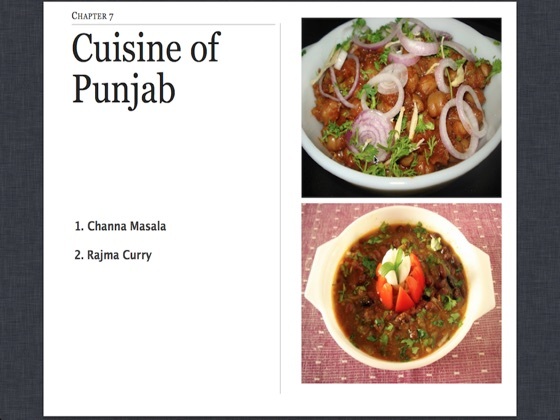 This book provides you with recipes that are just that. 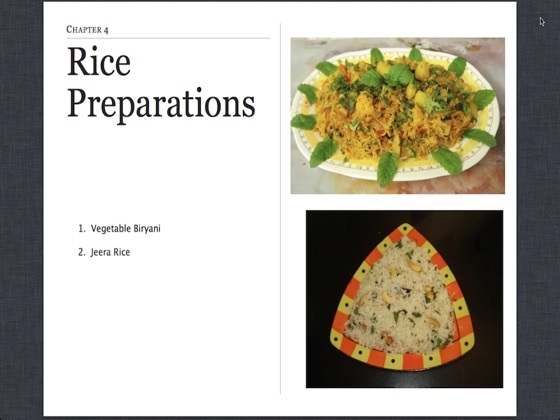 Illustrated with pictures of each ingredient and steps required for preparing the recipes - makes the book easy to follow. 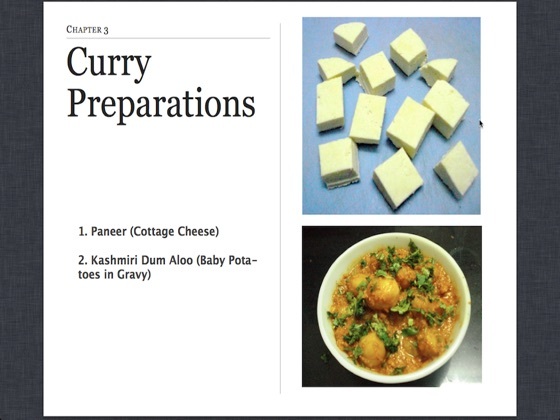 Since Indian food has been all the rage for sometime now - the book is a good way to start preparing some of the Indian delicacies in your own kitchen.